Use the form to the left to upload your artwork for your metal business cards or membership cards. Detail the style, as well as the features you require if it is not obvious from the artwork. 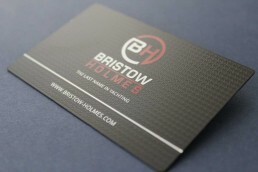 Business cards are sized at 85 x 55mm in Western Europe, although some slight variations exist (e.g. 85 x 54mm.) Please supply artwork layered and in a popular vector format. Having trouble uploading your artwork or prefer to email? The address is hello@13thelement.co.uk. We look forward to hearing from you. 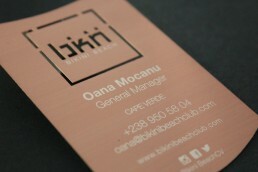 We offer an in-house creative design solution that guarantees to meet and exceed your metal business card requirement. 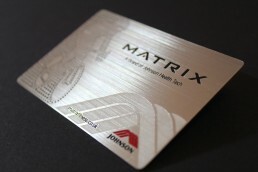 We produce metal cards that can be used for traditional business card use, functional use (e.g. 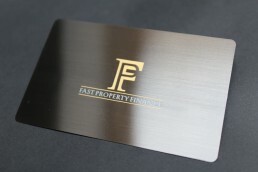 bottle opener and ruler), event invitation (such as weddings and corporate events) and membership cards. We’ll design as many mockups as required until you are satisfied to continue to manufacture.